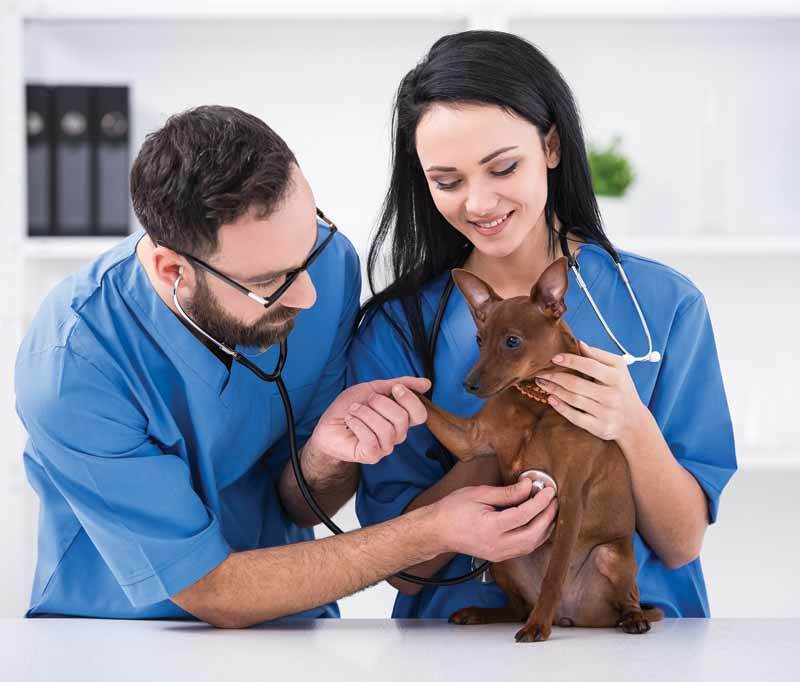 A combination of competitive wages and great perks will help your veterinary hospital attract and retain the best candidates. My neighborhood Chick-fil-A restaurant has a banner advertising jobs starting at $12 per hour. The fast-food franchise boasts a family culture, college scholarships, career paths to management or ownership, and work-free Sundays. Chick-Fil-A ranks among the top 100 in the 2018 Best Places to Work from the Glassdoor Employees’ Choice Awards.1 Selling more than chicken, Chick-fil-A joins other top employers, including Facebook, Google, Apple, Southwest Airlines, Nestlé Purina, and more. What does your veterinary hospital need to do in order to compete for entry-level workers? Low unemployment rates in your community demand higher compensation. Profit sharing and bonuses can increase what employees take home. Give performance reviews to new hires at 30, 60, and 90 days. Once they complete the 90-day introductory period, include salary reviews with performance appraisals. You might hire candidates at $13 per hour, and then tell them a raise to $14 awaits if they complete the training program and earn a positive review. Northfield Veterinary Hospital in Denver complements great pay with a great work environment. Perks include amusement park days, monthly staff dinners, a supportive team environment, and no staying late. At Trinity Animal Hospital in Holly Springs, N.C., the team goes bowling and plays laser tag, which its vendors sponsor. American Animal Hospital in Omaha, Neb., conducts working interviews to prove its culture is the best in town. The staff of 30 at Roanoke Animal Hospital in Roanoke, Texas, has an average longevity of eight years, with several employees staying longer than 10 years. “If you work in the kennel and have a desire to progress in this field, we will train you,” said Liz Bird, hospital administrator. Teaching kennel workers to become veterinary assistants leads to job satisfaction and a career path. At Adobe Veterinary Center in Tucson, Ariz., Christine Staten, DVM, designed tiered positions for receptionists and technicians. Employees get a list of skills to master for each level with test-outs. Pay increases as team members graduate to higher tiers. Conferences are awesome perks, but few practices can spend thousands for every employee. Start a journal club where you share and discuss client-service and management articles. Use webinars for staff meetings. Go to community events hosted by distributor and pharmaceutical representatives. Join a local practice managers group. Doctors can present what they learned at conferences, and the team can discuss which ideas your team could implement. Employees may be interested in marketing the practice on social media, making YouTube videos, designing educational bulletin boards, managing inventory, establishing an angel fund, and other projects that could grow your business. If your practice is open 8 a.m. to 6 p.m. Monday through Friday, you need staffing for 10 business hours each day. Consider allowing employees to work four 10-hour shifts for a total of 40 hours per week. One receptionist works Monday through Thursday while another covers Tuesday to Friday. Organize shifts so you have appropriate daily staffing coverage while letting employees enjoy four-day workweeks. Follow IRS guidelines of no more than a 20 percent discount, or you risk audit and tax consequences. Define limits on the number of personal pets covered and have a manager enter charges to prevent abuse of the benefit. Some practices pay employees’ pet insurance premiums in lieu of discounted professional services. Employees represent your brand. Set standards of appearance for uniforms, name tags, jewelry, and personal grooming. While helping pets and people leads to tremendous job satisfaction, altruism won’t pay the bills. 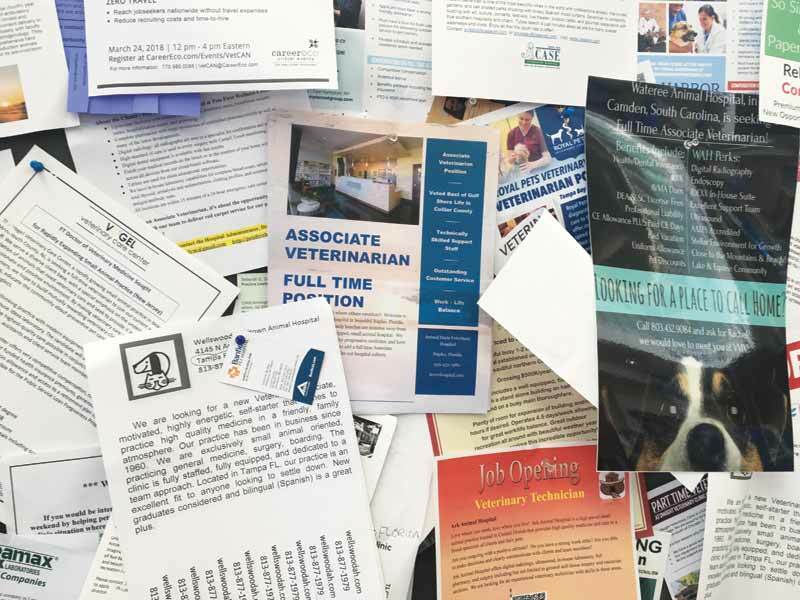 A combination of competitive wages and great perks will help your veterinary hospital attract and retain the best candidates. 2018 Best Places to Work: Employees’ Choice. Glassdoor. Accessed 2-19-18 at bit.ly/2EG0FQm. Veterinary receptionist salaries in the United States. Updated Feb. 17, 2018. Accessed 2-19-18 at indeedhi.re/2olJOLM. Rigoni B, Adkins A. What Millennials Want from a New Job. Harvard Business Review. Published May 11, 2016. Accessed 2-19-18 at indeedhi.re/2olJOLM. Taco Bell Handbook. Published October 2015. Accessed 2-19-18 at bit.ly/2EDH1EI. Wendy S. Myers owns Communication Solutions for Veterinarians in Castle Pines, Colo., and offers consulting, seminars and monthly CE credit webinars She is a certified veterinary journalist and the author of “101 Communication Skills for Veterinary Teams.” Reach her at wmyers@csvets.com or csvets.com.